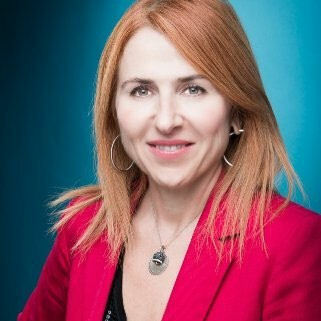 Italian telco TIM has appointed former Ericsson networks exec Elisabetta Romano as its new Chief Technology Officer. Romano (pictured) fills the vacancy left when Giovanni Ferigo left TIM to become the CEO of TIM’s INWIT infrastratructure arm, as announced on 13 April. She had been at Ericsson for 12 years, most recently as EVP & GM, Packet Core & Identity Management and prior to that heading up media solutions and OSS divisions. The combination of networks and media seems like a good fit for TIM, which has interests in both areas. Romano comes in at an interesting time for TIM, with all the craziness surrounding Vivendi, Elliot, etc coming to a head in the next few weeks. The TIM CEO, Amos Genish, to whom she will report, has only just been confirmed in the job. In addition a bunch of other execs including Stefano Siragusa as head of network infrastructure, Riccardo Meloni as head of human resources, and Pietro Scott Jovane as head of commercial, have recently come on board. Going the other direction is Alessandro Talotta, former Chairman and CEO of TIM’s international wholesale division Sparkle. He is replaced by Riccardo Delleani, who had been Sparkle Chairman before him before he went off to be CEO of Olivetti for a bit, so TIM is keeping things familiar there.